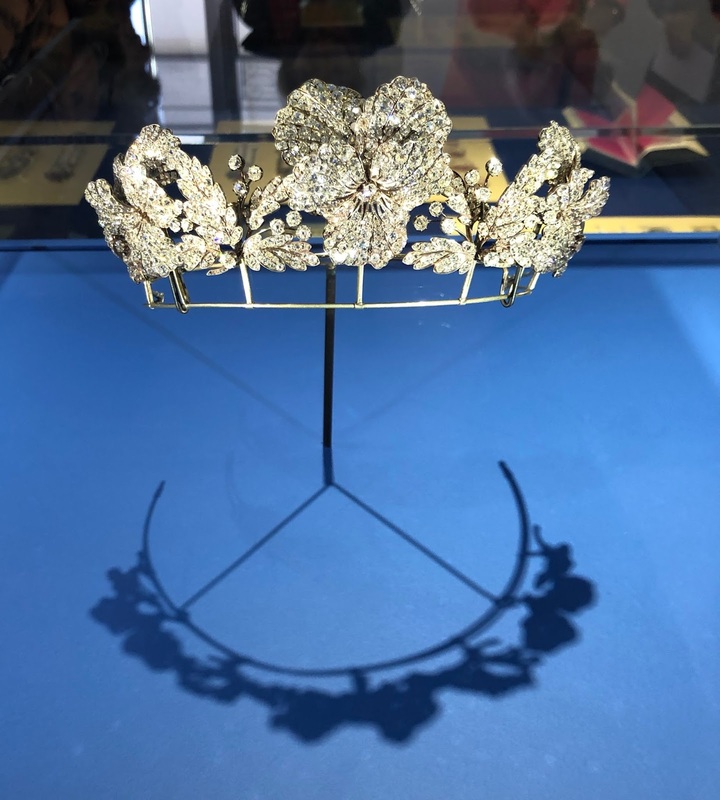 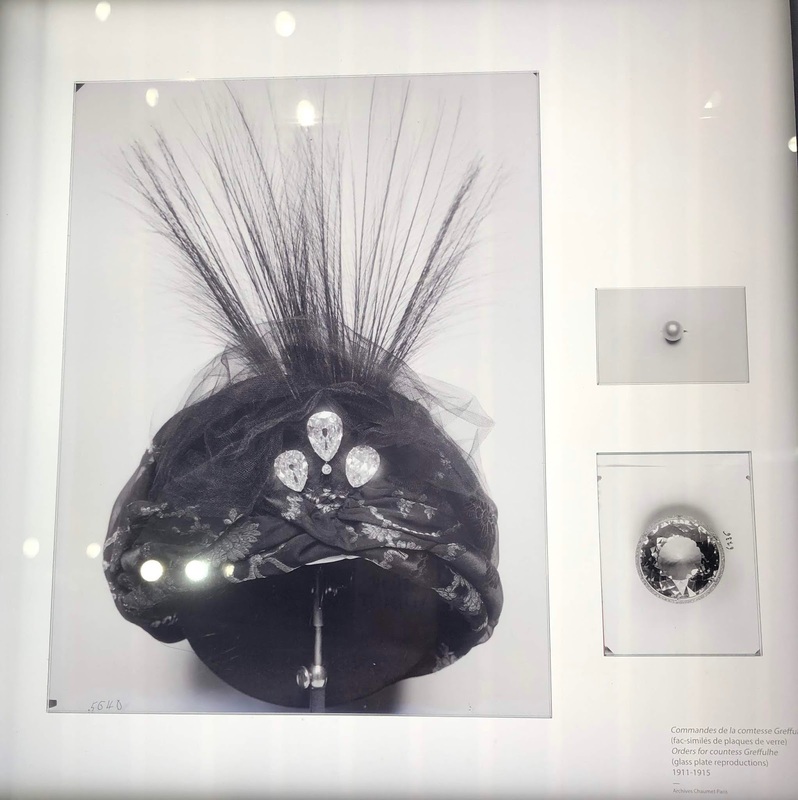 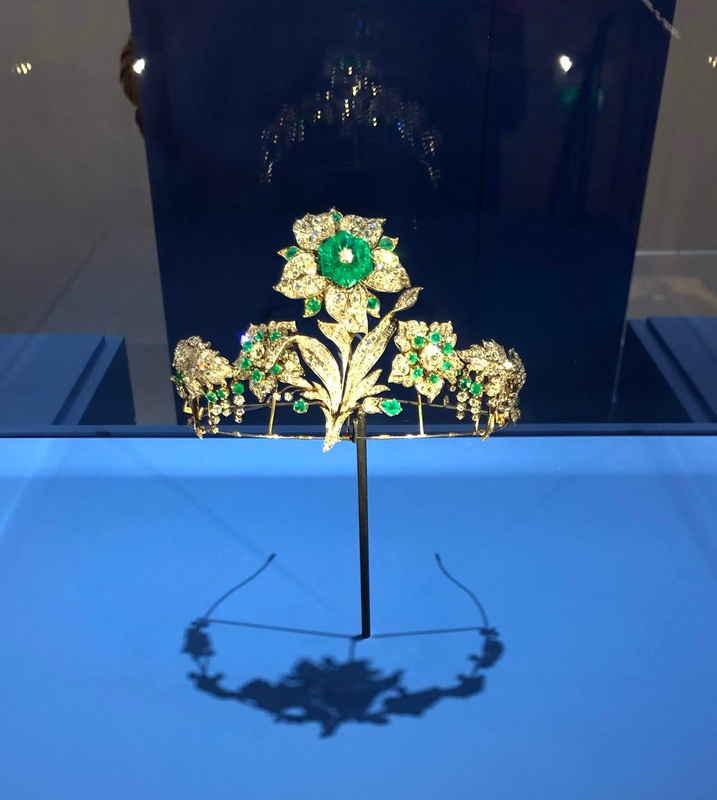 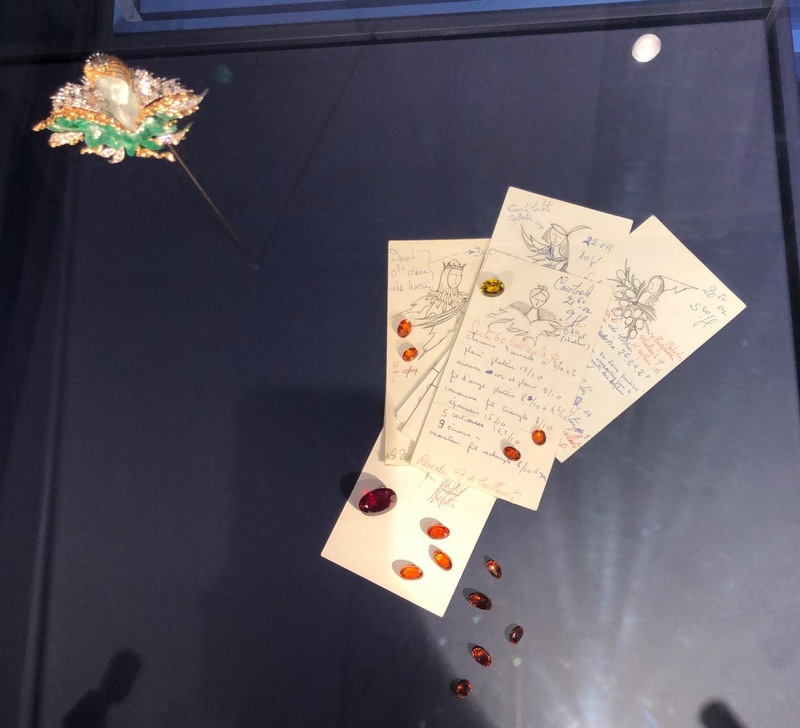 Today, during my lunch break, I had the chance to see some of the wonders exhibited by jeweler Chaumet, in Saint-Germain-des-Près, at an exhibition named Brillantes Ecritures. 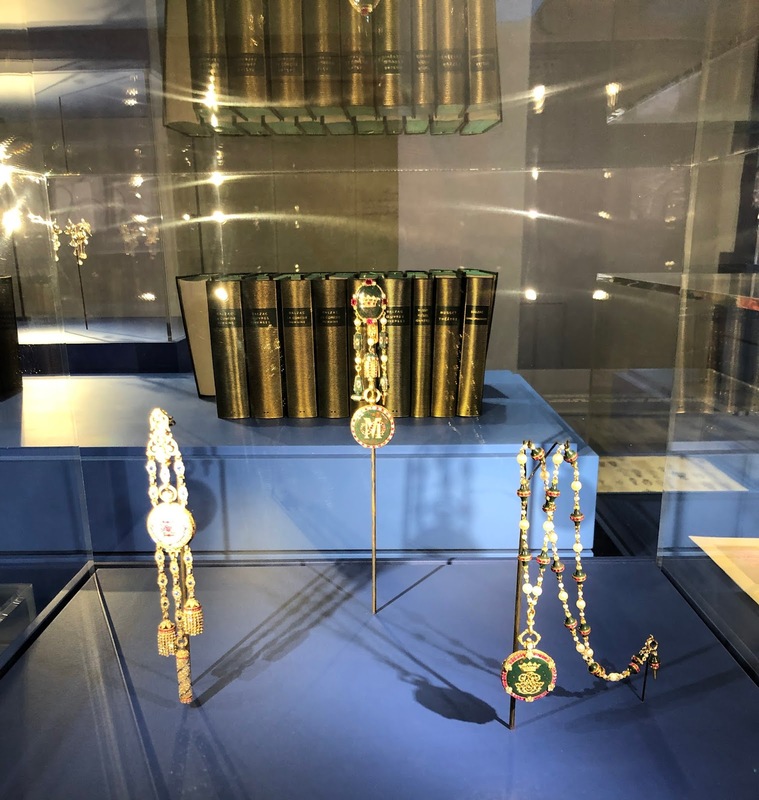 Over the course of its history, Maison Chaumet has attracted intellectuals and inspired the greatest writers. 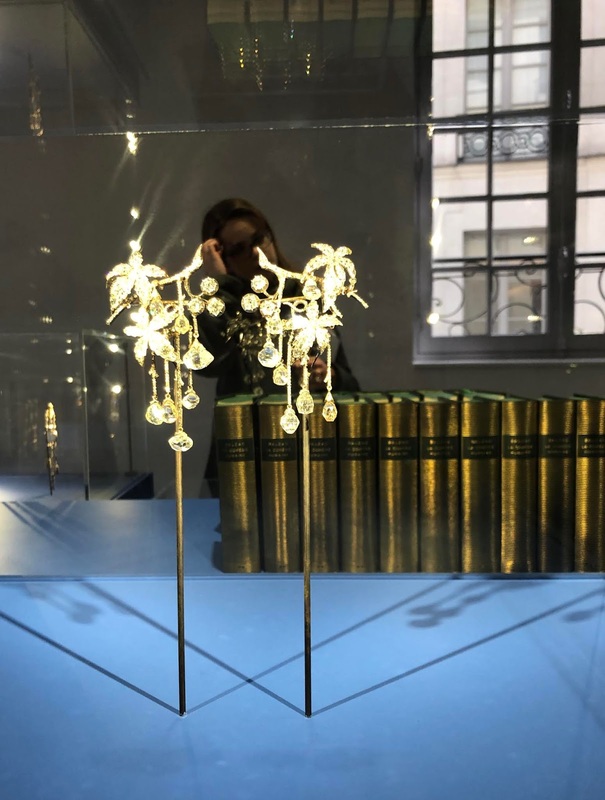 The Brillantes Écritures exhibition brings together literary works, historic jewels, archive documents, drawings and photographs. The pieces on display tell the story of the links between the Maison Chaumet and its famous writer clients and literary figures. 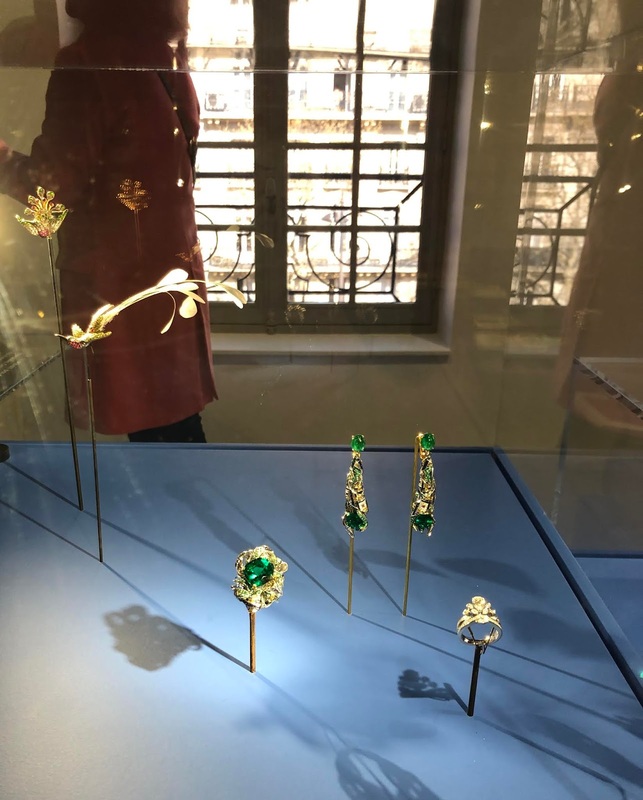 These characters invite the visitor to rediscover so many chapters in Chaumet’s history in an unexpected way, through historic accounts, society columns and romance novels. It was a unique opportunity to see magnificent pieces of jewelry. I really enjoyed it. Nb: Exhibition upon reservation on the website.